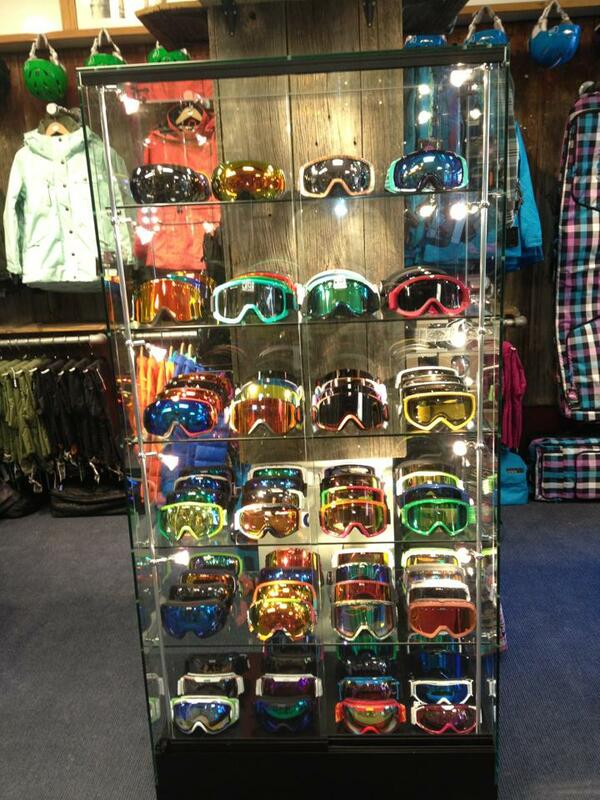 Our Aspen shop is located just steps away from the magnificent Aspen Mountain gondola in the North of Nell building. 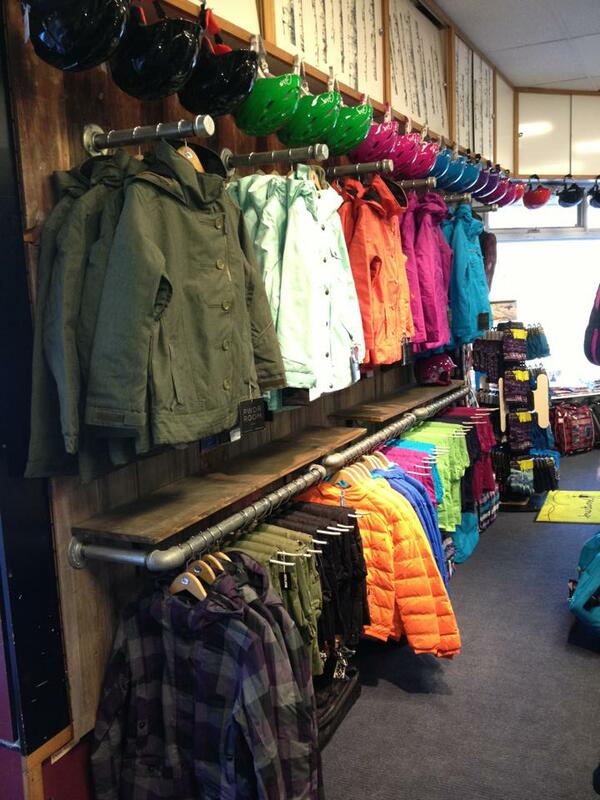 Our Snowmass ski rental and snowboard rental shop is the first store at the entrance to the Snowmass Village Mall next to the bus stop, just a short stroll from Fanny Hill. 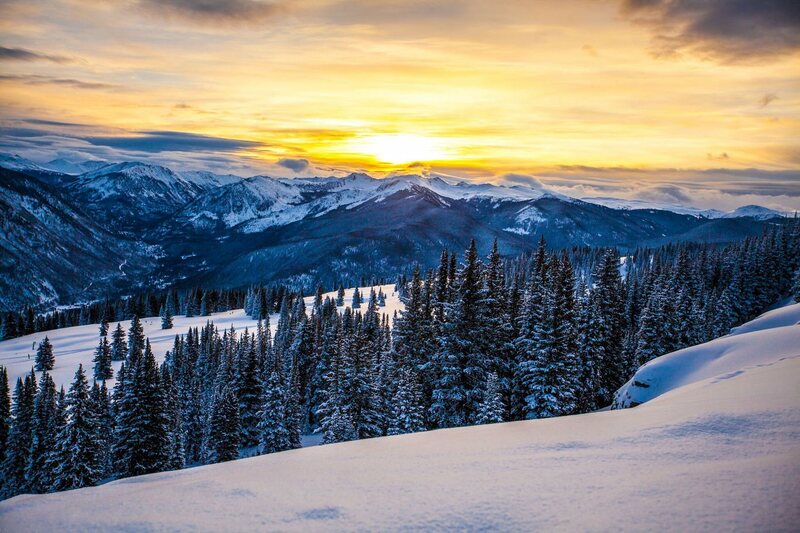 Contact us in Aspen at (800) 992-2979 or Snowmass at (800) 314-3355. 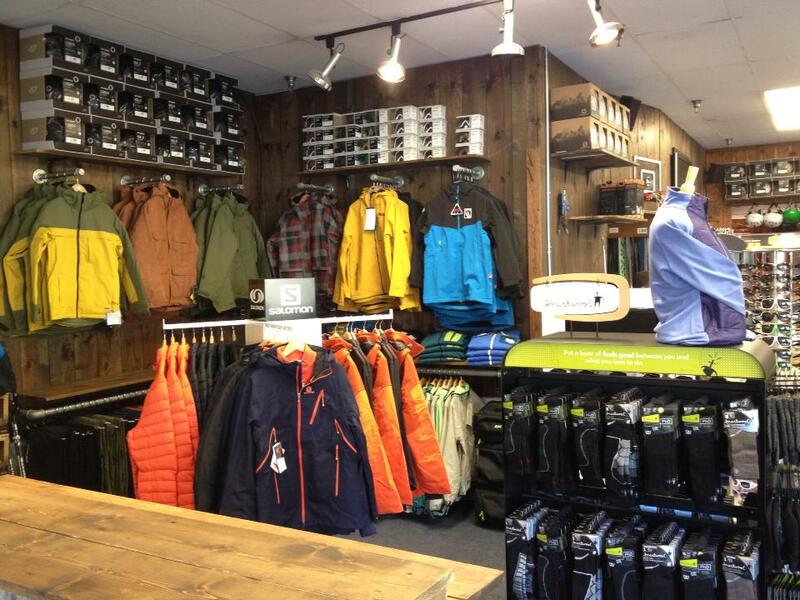 Incline Ski and Board Shop has the very best locations to rent skis and boards in Aspen and Snowmass Village. 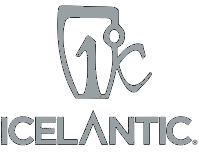 We offer a huge selection of top-notch rentals, including skis and snowboards by leading manufacturers, as well as boots, helmets, gloves, goggles and all of the latest apparel. Reserve your equipment online with Incline and save 20% off our walk-in rate! 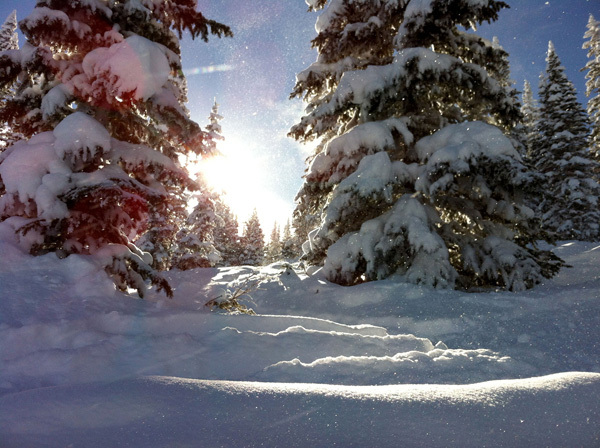 We are also pleased to offer on-site ski concierge and rentals exclusively to our guests staying at The Timbers Club, The Crestwood, The Stonebridge Inn, The Snowmass Club Villas, and The Timberline Condominiums. For guests interested in real estate, homes and vacation rentals please check out our preferred vendors list below. Incline Ski and Board Shop caters to groups of any size. We offer competitive discounts on snowboard and ski rentals as well as all of the latest gear in our Aspen and Snowmass locations. Don't hesitate to contact us for rates and more information. Groups of 15 or more will receive special pricing.